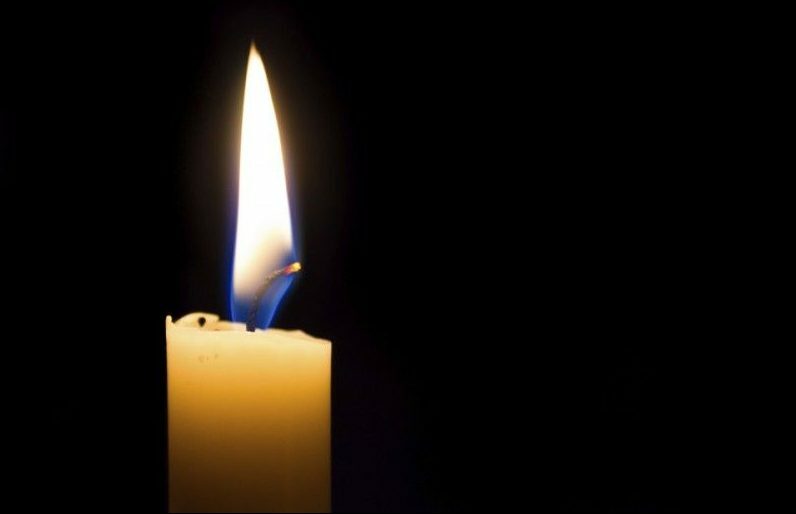 A multi-faith candle light vigil is being held tomorrow (Thursday December 18th) to allow people to join together as a mark of respect to those affected by the Pakistani school massacre on Tuesday. The prayer vigil is supported by local councillors and faith community representatives . It will be held at 8pm outside Blackburn Town Hall. Organisers have asked for people to bring a candle.